We have four convenient locations in Central Michigan. We welcome all cyclists at each of our shops, but each of our locations also has its own personality and spectacularly friendly staff. From commuting gear to bikes for the whole family, we've got you covered. 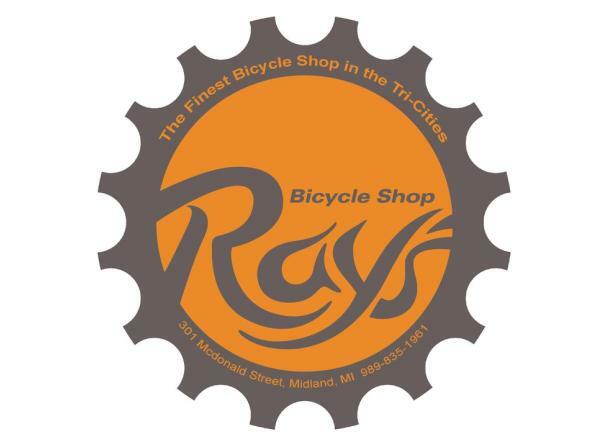 Visit a Ray's Bike Shop near you today! 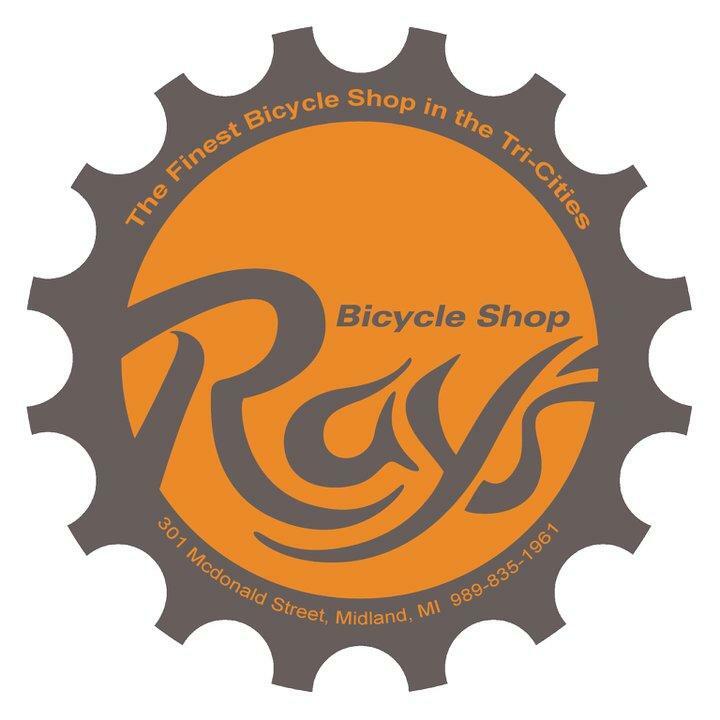 We offer bicycle sales, service, rentals, parts and accessories. We service all makes and models of bikes and offer rentals and new bikes from Specialized, Salsa, Surly, Trek, Chumba and Electra.